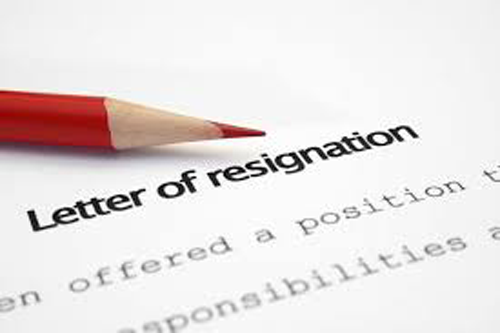 Can an employee resign and then a week or so later withdraw the resignation? 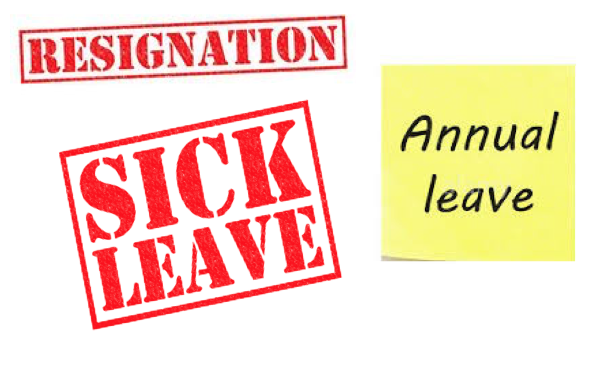 Can an employee take leave after giving notice? 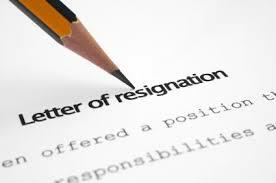 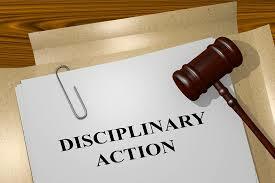 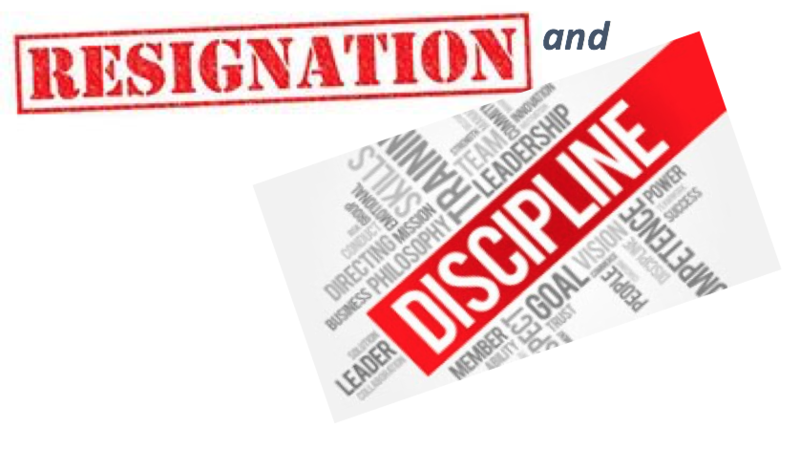 Can an employer discipline an employee who has resigned?